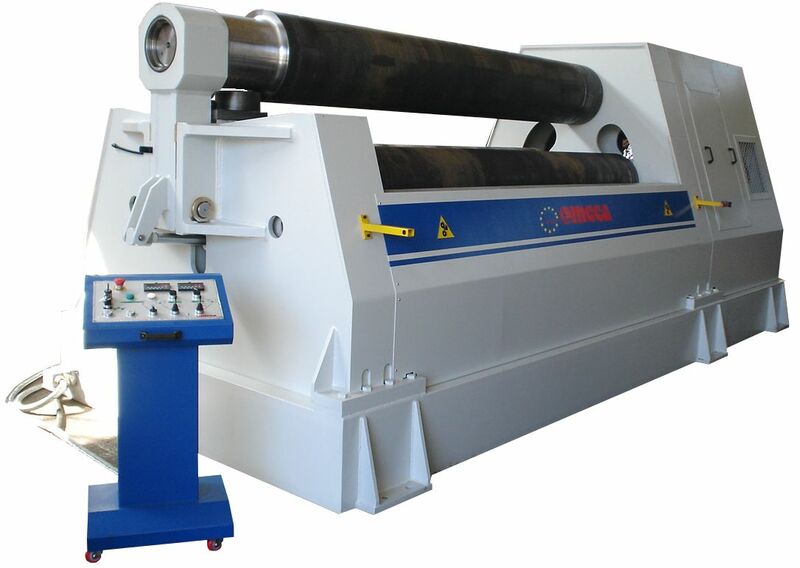 The HSI plate bending machine is without doubt one of the more versatile, simple and inexpensive machine on the market. It is able to satisfy the various needs of plate bending. It is used mainly for medium-heavy fabrication. 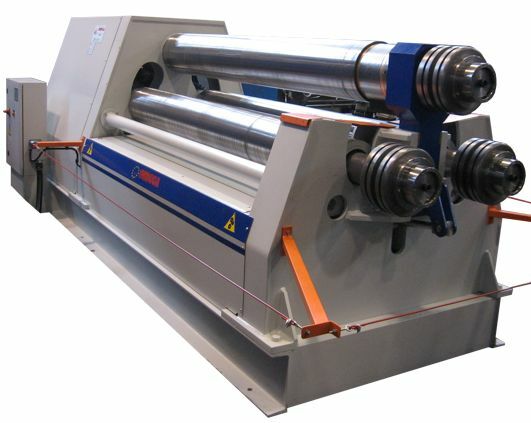 Main feature of the HSI is the possibility to achieve the pre-bending on both sides of the sheet without removing the same from the machine but only by sliding it from side to side. The HSI models are avialable in ranges from 1000mm to 6000mm of length and from 3mm to 80mm of thickness.